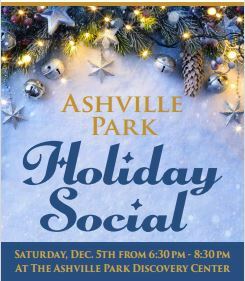 You and your family are invited to Ashville Park's 2015 Holiday Social! Please join us for some holiday cheer as we celebrate the season and special time of the year! Hors d'oeuvres, refreshments and desserts with be catered by Sweetwater Cuisine (you're welcomed to BYOB). Fun and free Family Photo Booth provided by Kelley Stinson Photography. Bingo and prizes for the kids. Happy Holidays, we look forward to seeing you there! About Ashville Park: This beautiful community is located just off of Princess Ann Rd. in Virginia Beach, Va., surrounded by nature yet minutes away from shopping and entertainment at Red Mill Commons Shopping Center​ and Sandbridge beaches. The community has over 7.5 miles of tree-lined walking or running trails. There are also 3.5 miles of paved multi-purpose trails to provide accessibility for all residents. Adding to the natural ambiance, there are 15 lakes in Ashville Park and over 30 acres dedicated to tree preservation. This community is perfect for those looking to relax, explore or play in the great outdoors. 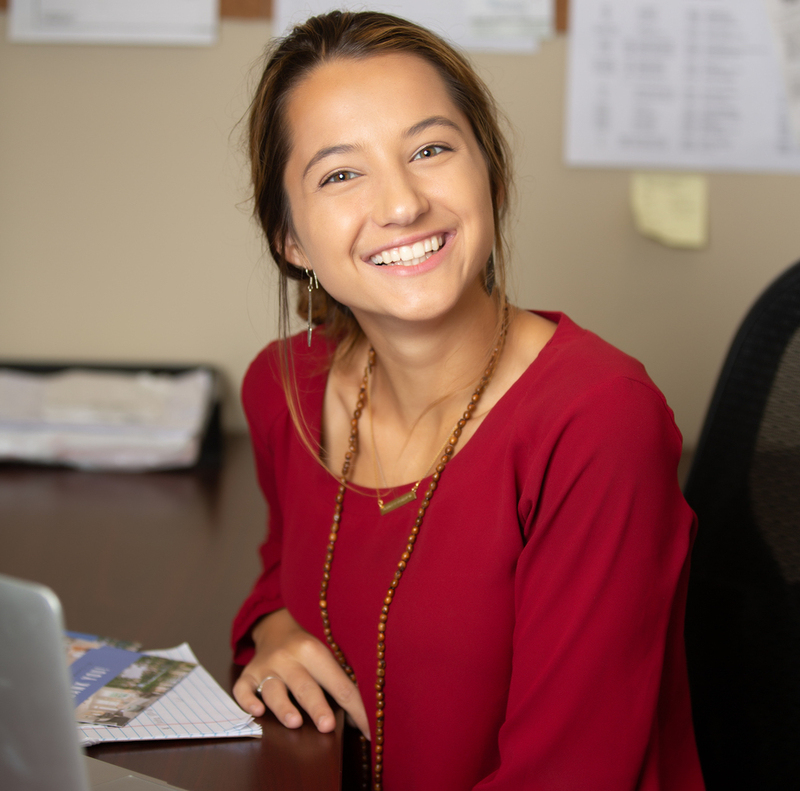 Bishard Homes is proud to offer a variety of one-story and two-story floor plans that can be customized to your specific needs, located in Ranier Village at Ashville Park. Our homes include traditional southern features such as scroll work, wrought iron, porches and pergolas to help bridge the transition from outdoor living and inside comfort and elegance. Homes range from 2,500-3,500 square feet and start in the high $300s. 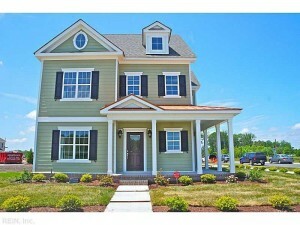 Schedule your VIP tour of our beautiful homes in Ranier Village at Ashville Park today!